UPDATE : After a thorough investigation, the 4TB internal memory claim seems to be a mere speculation intended to increase the hype surrounding Lenovo's upcoming smartphone. It's true that Lenovo may offer 4TB of storage for those who buy the Z5, but it could be in the form of cloud storage or something we did not think about. At the moment, it's hard to believe that a smartphone can provide so much internal memory, but we've already contacted Lenovo and will update it as needed. Earlier today Lenovo VP confirmed that the Z5 will be launched on June 5th. the smartphone should not less than 4 TB of internal memory (yes, this is not a typo) and up to 45 days of standby time (also no typo) offer. Not to mention that according to Lenovo, the Z5 will have a 95 percent screen-to-case ratio, which is impressive even with today's standards. But that's not all, as Lenovo claims that his phone can offer users half an hour of talk time after the battery reaches zero percent. 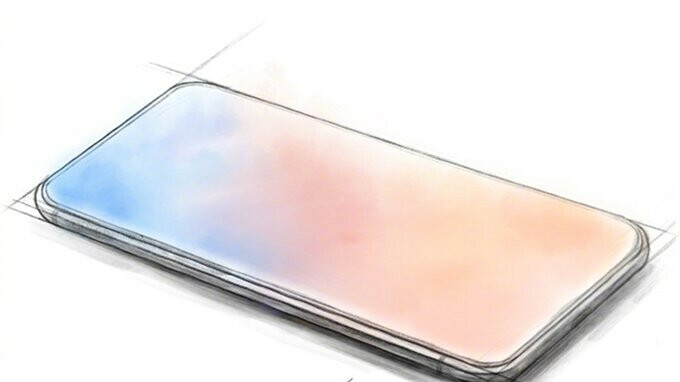 The rest of the phone's specifications are mysterious, but on June 5th we will find out more about Lenovo's first truly innovative smartphone or at least the company's most impressive achievement in the smartphone industry.